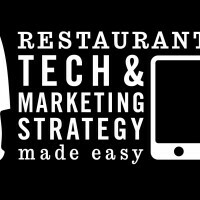 Want insider tools and tips for growing your restaurant from the former CMO of Danny Meyer’s USHG? Want to get them for free? 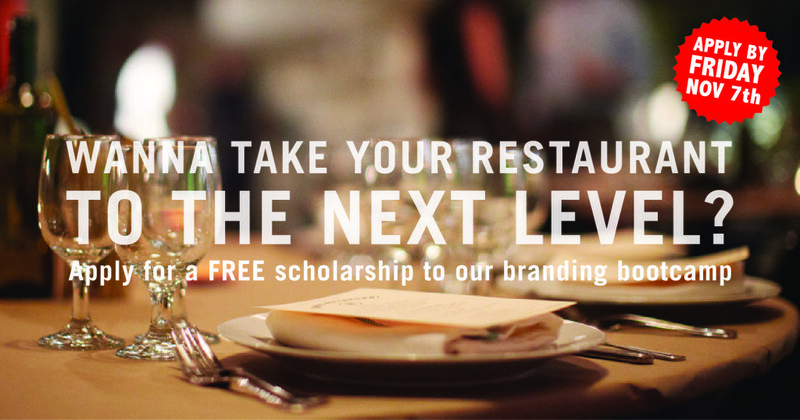 Apply for our restaurant branding bootcamp by tomorrow! 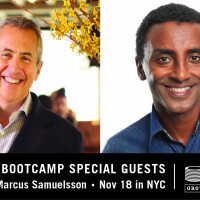 On November 18th in NYC, we’re hosting The Power of Brand: Growing Your Restaurant, the first-of-its-kind restaurant branding bootcamp taught by former Union Square Hospitality Group CMO Felicia Stingone (special guests include USHG’s Danny Meyer and Richard Coraine). 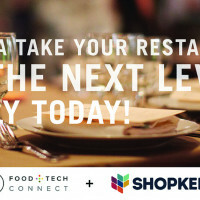 We’ve teamed up with ShopKeep, the leading provider of small business technology, to give away 25 free spots ($399 value) in the course. 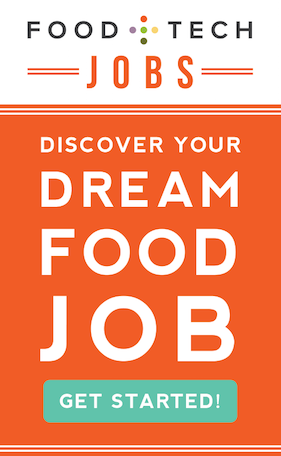 All you have to do is tell us what you’ll do with your new branding skills in this application by tomorrow, November 7th. If you miss the deadline, you can purchase full price tickets to the bootcamp here. The course will also be available online in mid-January. Pre-register here to receive a 50% discount.